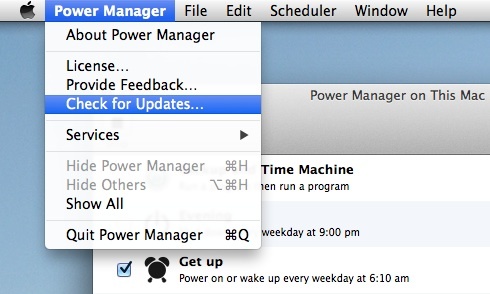 We are pleased to announce the launch of Power Manager 4.3.3. This release adds an astronomic trigger and condition. Refined: Self-signed SSL/TSL certificates now signed with sha256; replaces sha1. API: Deprecated some SSL/TLS allowances in ssl.allow.